A business trade license is a mandatory requirement for every business entity in Dubai or anywhere else in the UAE. To start a business in Dubai business licensing procedures and governmental permits must be taken into keen consideration. Why do you need a trade license to do business in Dubai? A business trade license identifies you and your business enterprise. With a Dubai trade license, your business can take accountability for your commercial activities. Having a trade license in Dubai protects the public health and ensures safety through procedural measures. A trade license in Dubai will allow you to participate in profitable governmental measures. Who provides the business trade license in Dubai? The Department of Economic Development in Dubai also referred as DED is the authority to issue and approve business trade licenses in Dubai. While, if you are looking a trade license in the UAE, then the respective Economic Department of the Emirates issues trade licenses. What are the types of trade licenses available in Dubai? Acquiring a specific type of trade license in Dubai vary depending on the business activity. There are mainly three types of trade license offered by the Department of Economic Development (DED). In few instances, jurisdictions may also ascertain the type of trade license. Dubai has several jurisdictions, and each has its own licensing requirements. Whereas a service-oriented business entails a professional trade license in Dubai. Does a trade license in Dubai require renewal? 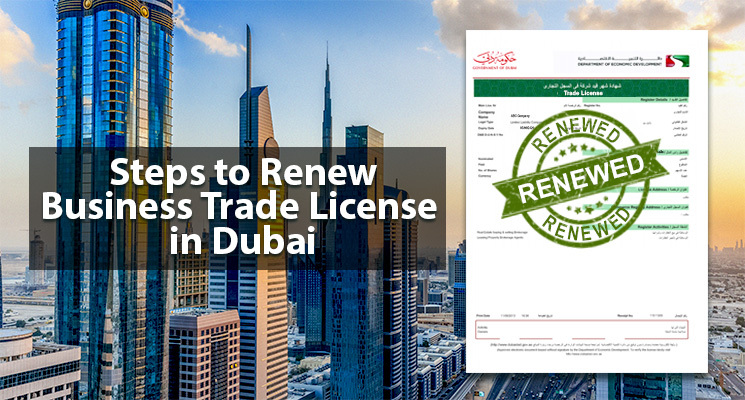 Yes, trade license in Dubai requires renewal annually. Business trade license renewal procedures must be tracked and monitored. Delay in applying for the renewal levies penalty as well as may ban the business license, freezing all the business activities. Now that you have learned the basic structure of business trade license in Dubai, here is how much does a trade license costs! A business trade license in Dubai will cost you anywhere around 15,000 AED to 50,000 AED (approx.) or even more! Cost of a business trade license depends on various variables – such as having a company sponsor; multiple partnerships; business activity; the region of the business establishment; location of the company; business structure; etc. Also, mainland businesses in Dubai and free zone companies have different trade license requirements and costs. 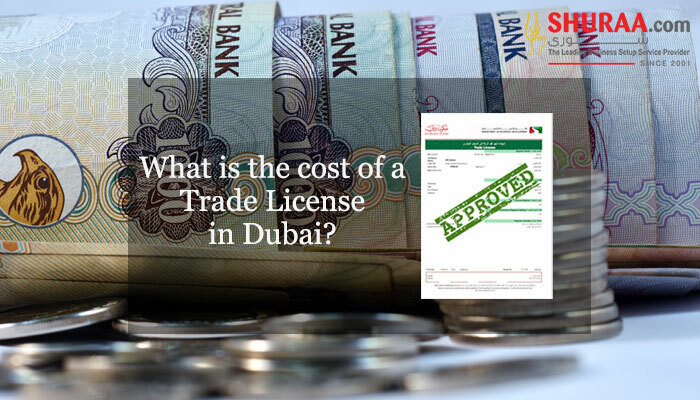 Thus, the exact cost of a trade license in Dubai can only be derived until these factors are addressed. 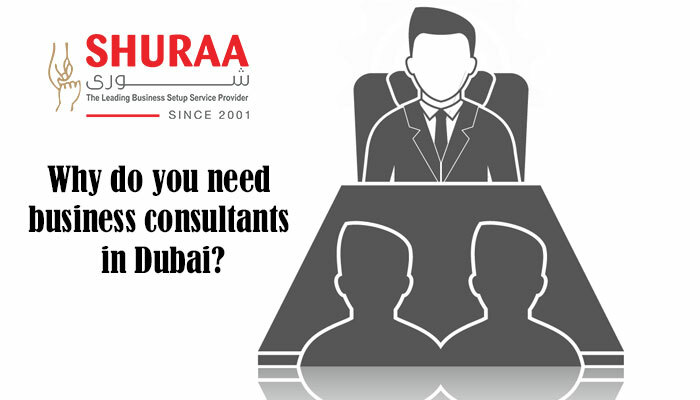 To get a customized cost of trade license in Dubai, talk to our business setup consultants at Shuraa Business Setup. 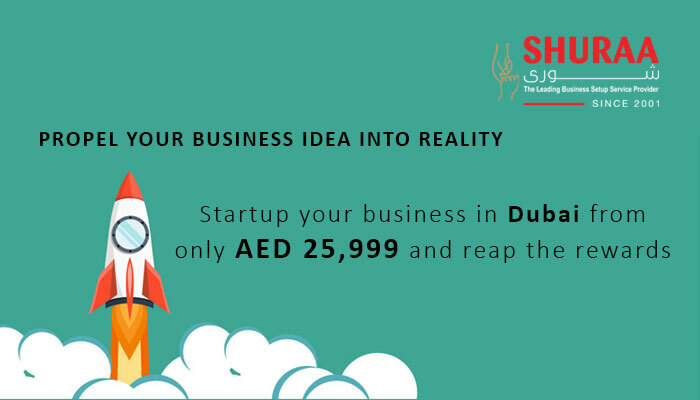 Shuraa can help you with the most suitable and affordable business trade license in Dubai. For further details contact Shuraa Business Setup today! 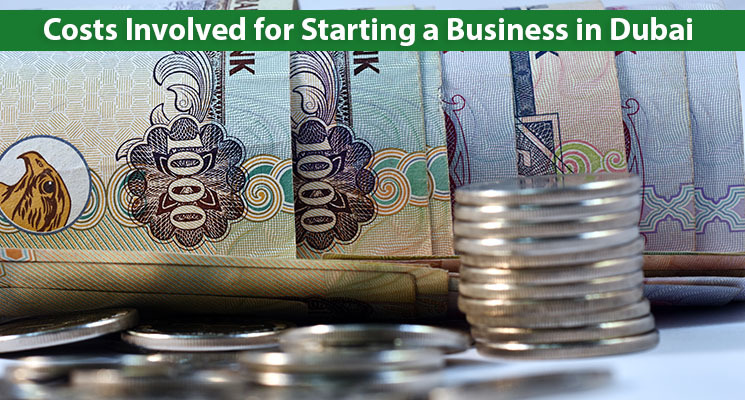 Previous Why start an SME company in Dubai?